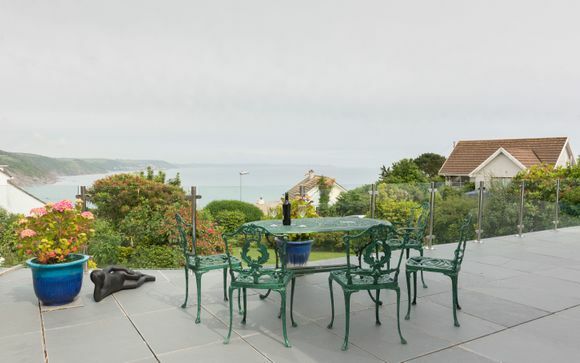 Allow the romance of this beautiful cottage to sweep you away... Soak up the exquisite sea views from the living room, kitchen, luxurious upstairs bedrooms and the extensive terrace. Here you'll get a flavour of the real Cornwall - the one that everyone dreams about and that steals your heart forever! It’s no wonder this is one of the favourite regions in the UK for visitors. 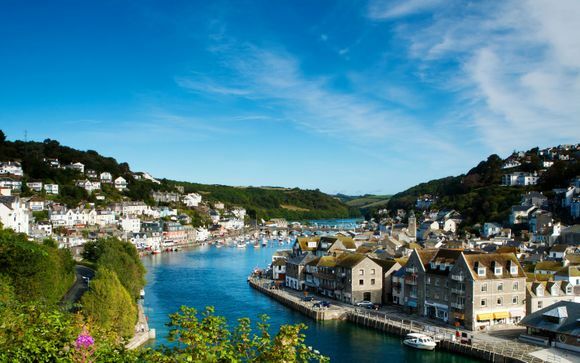 Covering the furthest South West toe of the country, Cornwall has a diverse terrain of coast, moors, and countryside. The landscape lends itself to days on pristine beaches, scenic hikes, and exciting water sports. Cornwall’s stunning coastline is at once its main attraction and a stunning backdrop. You can see two very different gardens with the hi-tech biomes at the Eden Project and the jungly paths of The Lost Gardens of Heligan. It is a place of fascinating castles, picturesque gardens and enchanting seaside towns. 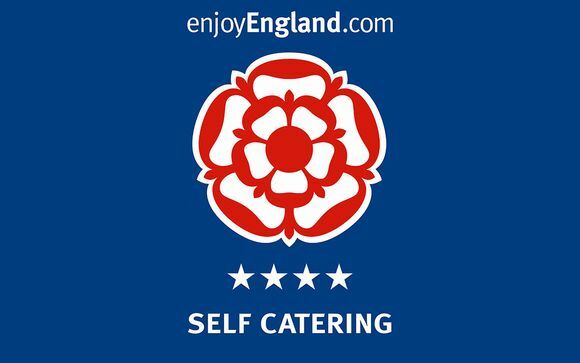 Oh and don’t forget to try the regional specialities: tuck into a meat-and-potato filled Cornish pasty and put a big dollop of Cornish clotted cream on your scone. 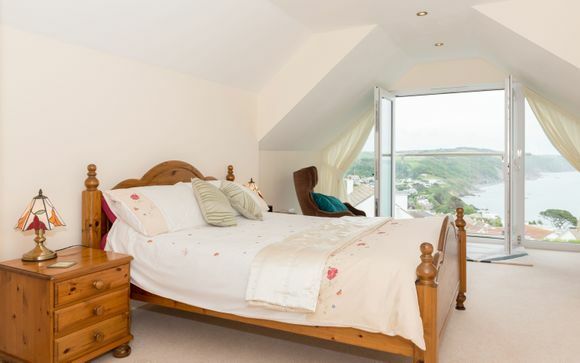 This offer is based on a 3 Bedroom Cottage for up to 6 People on a self-catering stay. A fully equipped kitchen is provided. 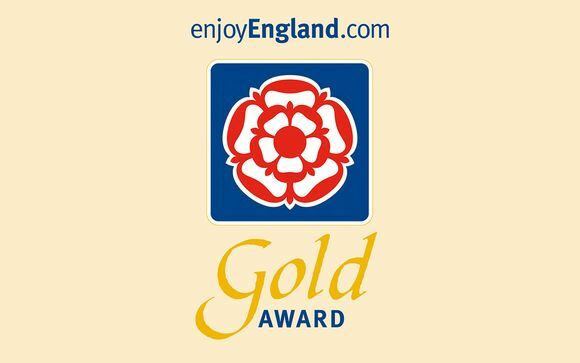 2014 Quality Tourism Gold Award for exceptional accommodation and customer service. This special cottage is ideal for a family holiday having spacious accommodation and lovely sea views. The main Looe beach is only a ten minute walk via the coastal path and Plaidy beach is only three minutes away. 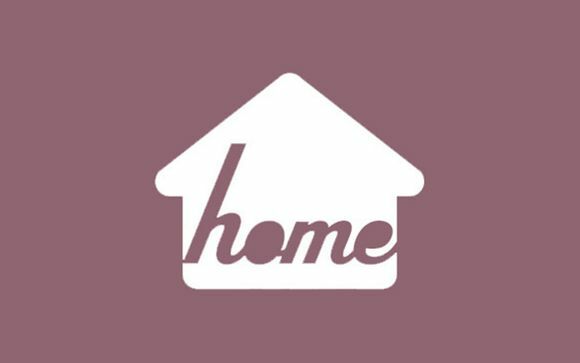 On the ground floor there is a large open plan kitchen/dining room/sitting room, a twin bedroom, a family bathroom & separate W.C. The living space is very large and French windows lead to an extensive terrace with glass and steel railings and from thence to the gardens which are mainly laid to lawns with shrubbery borders. The views from the terrace and both levels of the property are superb. The kitchen is ultra modern and finished in high gloss units. The lounge area also has a feature wood burning stove fitted in a central column. Upstairs there are two large double bedrooms with Juliet balconies and luxury en-suite shower rooms. The accommodation is to a very high standard with attention being paid to every detail. The delightful garden with large patio area and lovely views make this a perfect spot for a coastal holiday. Sadly no children under 7 years of age. By the end of the sale on our site Voyage Privé and before your arrival, we will connect you with the agency that will be responsible to hand you the keys to your villa. Upon arrival, someone from the agency will be responsible to welcome you and introduce you to the villa by explaining its operation. It will remain at your disposal for any additional requests during your stay. This effective professional team is at your service to make your holiday a real source of pleasure and relaxation. Flights: Flights are not included. Transfers: Transfers are not included.